To experience the unique, caring, high-quality environment at Summerhill, simply pay us a visit. We welcome you and your family and look forward to the opportunity to show you why Summerhill is truly a special place. We provide a world for children with glowing opportunities and a curriculum that helps children discover their potential. Our role as a provider of early child care is to complement the primary role of parental care. At the end of the day when you come to pick up your child, you’ll find teachers eager to share the events of your child’s day with you. From casual conversations, daily notes, and parent-teacher conferences to a standing invitation to drop in at any time of the day, we actively encourage communication between parents and teachers. We consider it a great honor when you entrust your child to us, and we take very seriously our commitment to have a significant and positive influence on the children in our school. Exceptional teachers are the cornerstone of Summerhill, and we therefore require that all of our faculty have prior experience in early childhood education. Our Lead Educators are carefully selected on the basis of character and experience. 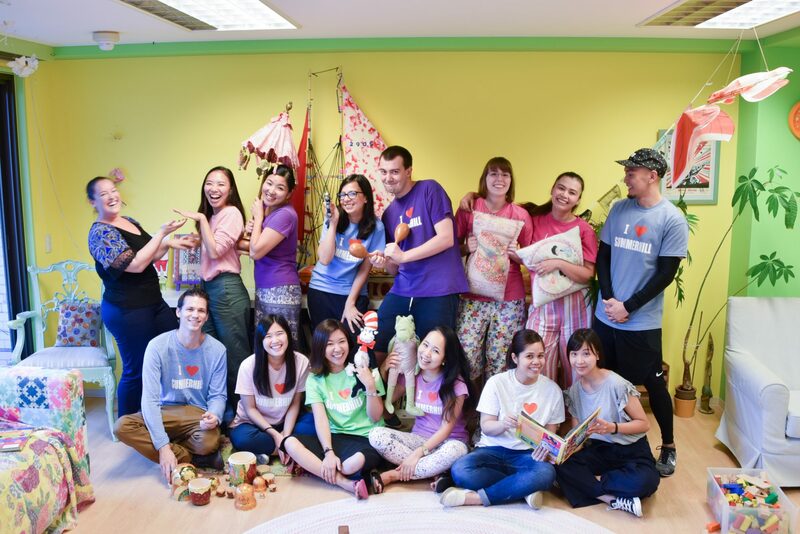 The staff members speak English at a native level and represent a variety of countries, creating a truly international atmosphere. 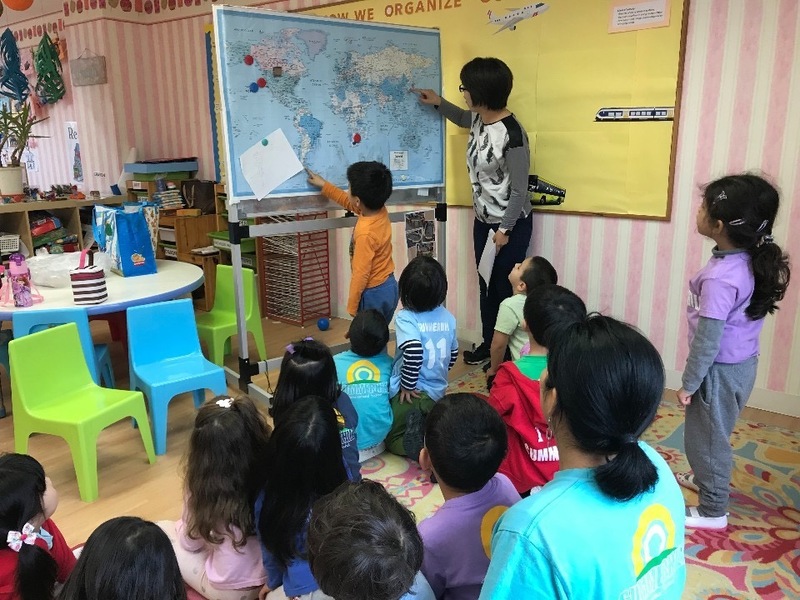 Summerhill International School is a learning environment of beauty and wonder, full of warm, flowing colors and objects that awaken the imagination and invite interaction through play. Summerhill teachers are committed to providing an enriched, nurturing, warm environment where children experience the excitement and joy of learning. Teachers work closely together to develop experiences that stimulate curiosity and expand children’s thinking. 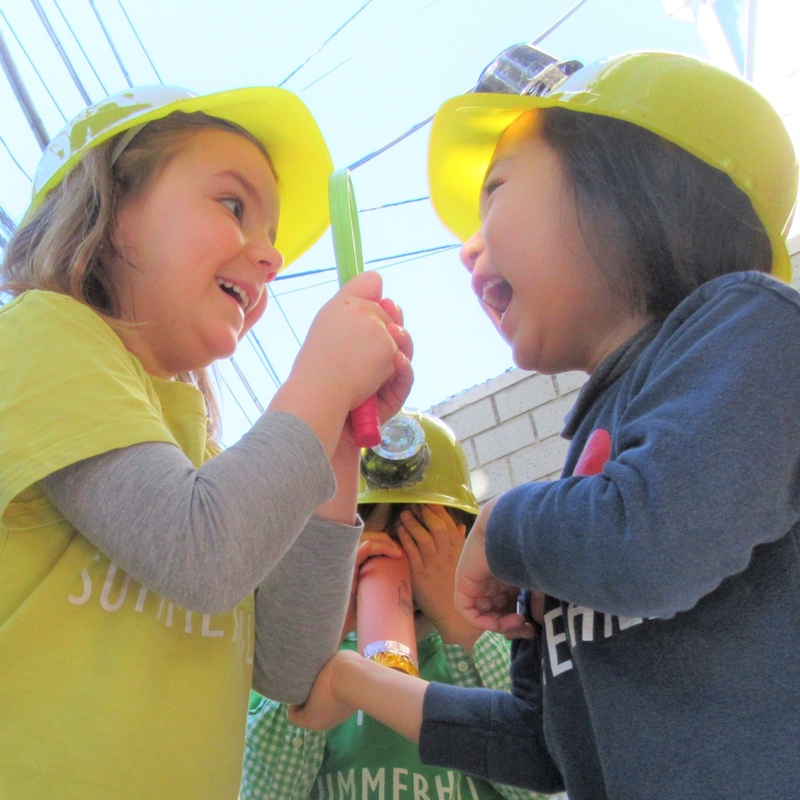 Essential characteristics of Summerhill teachers include cultural sensitivity, the ability to collaborate with others, flexibility, the desire to be a lifelong learner, a strong work ethic, and a good sense of humor. Lead teachers must have a four-year degree and a teaching license in early childhood education. IB or Reggio experience is preferred. Assistants must speak English at a native level and have two or more years of early childhood education experience; early childhood certification is preferred. They must be lively, creative, and warm. They should also love children and be team players with a positive attitude. Summerhill is accepting applications for the 2018–2019 academic school year. If you qualify and are interested, please submit your CV. Please contact info@summerhill.jp for further information. Summerhill is always looking for substitute teachers. If you are interested in being considered for substitute work, please send in your application.